Using educational technology to enhance the learning environment and increase student engagement! 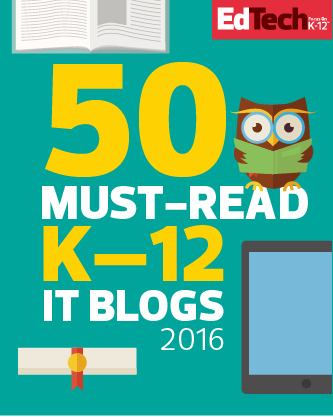 Five Fabulous Books for Teachers! 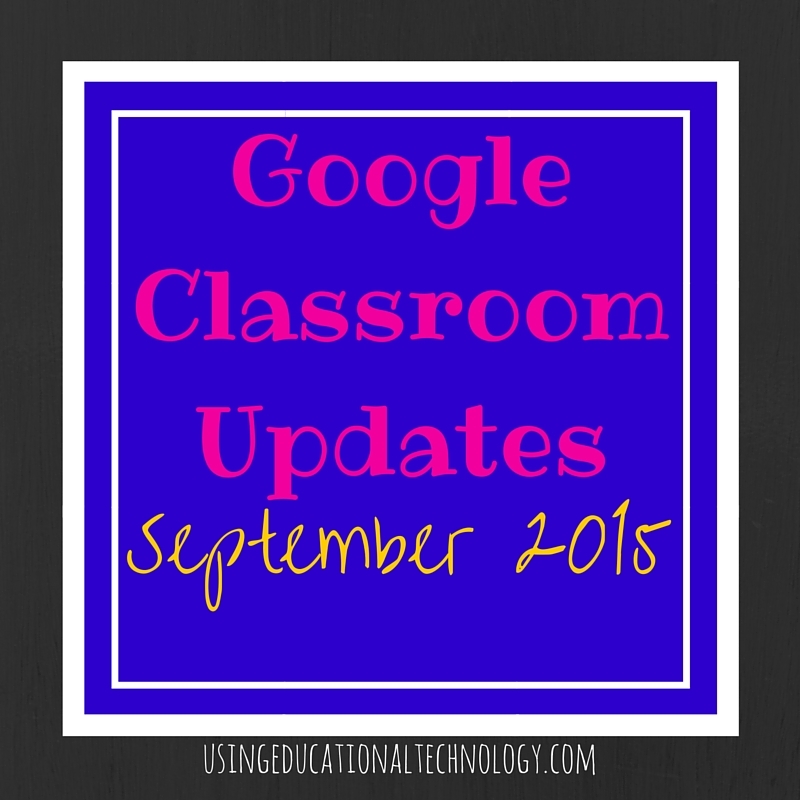 I’m so excited that Google is making so many awesome updates to Classroom! Today, Google unleashed a new extension to simplify Classroom even more…Share to Classroom! This free extension allows teachers and students to share information from the web to their classes through Google Classroom. Teachers can create an announcement or assignment directly from a website by using the extension. They can also “push” a resource to their students. Pushing a resource to students will send the students a notification. I can see this being very useful during a teacher absence, among other uses of course! 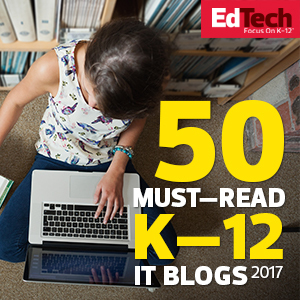 Students can also share resources with their teacher with this extension, however both teachers and students need to have the extension activated in order to use these great features. 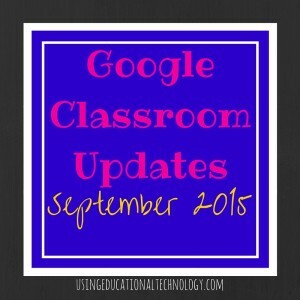 To read more about Google’s updates to Classroom, check out this article. I can’t wait to see what else Google has in store for Classroom! Welcome to Teaching with Technology! Hi! I'm Bethany, an early 30 something wife and mother of two. I'm a full time high school Social Studies teacher, an avid reader, runner, and shopper. I love using technology in my flipped, blended, and gamified classroom. 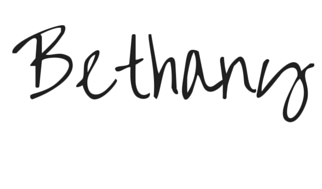 Look for tools, tips, and reflections from my classroom. Thanks for stopping by!